A new experiment conducted by a joint team of Russian and Swedish scientists has produced groundbreaking results in slowing down the ageing process of mice, raising hopes of the potential creation of an “anti-age” drug. A group of scientist from Moscow State University in cooperation with their Swedish colleagues managed to dramatically slow down the aging process of genetically-modified mice, according to an article published in the Aging journal. The research focused on the role of intracellular powerstations — mitochondria – and the role of these organelles in the aging of mammals. The scientists tried to slow down the process with help of SkQ1 – a synthetic antioxidant, protecting from the reactive oxygen – the main “byproduct” of damaged mitochondria, which severely damages cells. 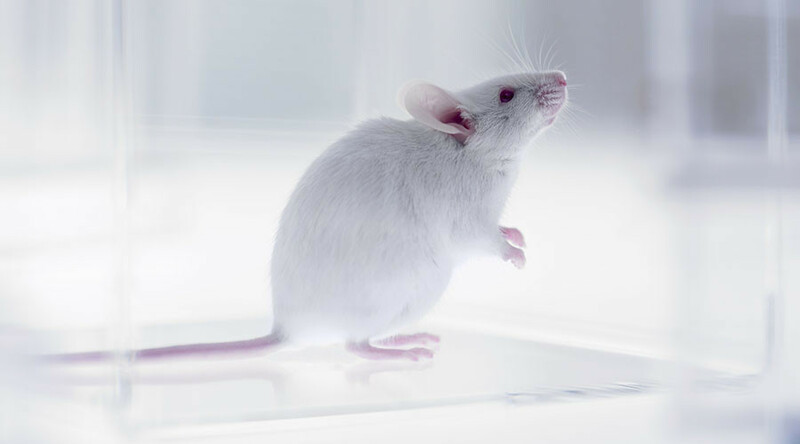 A special strain of genetically modified mice created in Sweden was used to speed up the experiment. A regular mouse has a lifespan of over one year, while the mutant mouse has a drastically accelerated mutagenesis in mitochondria which results in rapid aging and early death. 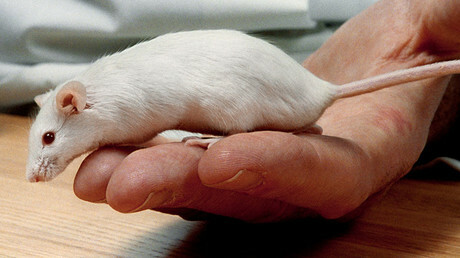 Genetically modified mice live less than a year and rapidly develops all the aging-related traits. The rodents were divided in two groups and starting from the age of 100 days, one group started to receive small doses of SkQ1 in their drinking water, which should have protected them from aging. Another group of mice served as a control group and drank regular water. By the age of 150-200 days, the differences between the two groups became very clear. Rodents from the control group aged as expected and suffered from various related issues, such as balding, osteoporosis, and weight loss. The mice that were treated with SkQ1 showed significant deceleration in developing some aging traits, while a number of them did not appear at all. — RT (@RT_com) 17 ноября 2016 г. The creator of SkQ1, Professor Vladimir Skulachev, hailed the theoretical and practical value of the experiment. “It demonstrates the key role of mitochondrially produced reactive oxygen forms in the process of aging of mammals. At the same time our study opens the way to the treatment of aging with mitochondrially targeted antioxidants,” the professor said. Professor Skulachev’s group has been working on mitochondrially targeted pharmaceutical drugs based on SkQ1. The maiden product – eye drops – is already being manufactured in Russia. A drug for internal use is currently being tested in clinics. If the experiments are as successful as the ones with mice, an “anti-aging drug” might hit the market in two or three years.